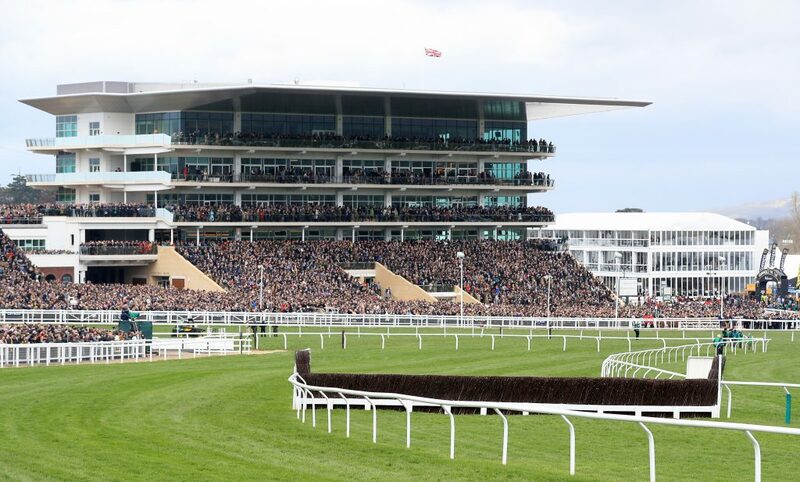 Horse racing has always been a lucrative sport but wins on the grand stage now pocket trainers upwards of £5 million. The glamour races have turned into an event of prestige, with even the greater public donning a suit and tie at Cheltenham Festival and the Grand National. In the United Kingdom, we hold these two races up as the pinnacle of the sport in the country. However, they are not the most lucrative. Although the prize of winning the Gold Cup or the National is still a massive achievement for owner, trainer and jockey – could the prize money sway their opinion in the future? We’ll now look at the three most lucrative races. The race has established itself as the most lucrative on the calendar across the globe. The race has established itself as the most lucrative on the calendar across the globe. It takes a place at Meydan Racecourse at the end of March. Although it can provide huge sums of money for a victory. The prize for the winner in the inaugural Dubai World Cup in 1996 came in at £1,548,387, with American horse Cigar triumphing. Last season, when American horse Arrogate claimed the victory, Bob Baffert and Juddmonte Farms shared the spoils of a £4,878,048 prize for the winner. The rest of the field shared £8,130,081, and the pot will only continue to rise. In terms of importance, the meet is perhaps only second behind the Kentucky Derby in the States. Both races are part of the trifecta with the Preakness Stakes. However, there is a strong case that the Breeders’ Cup Classic is the most prestigious meet in the USA, and as a result, the prize money is a significant sum. The race began in 1984 and has gone from strength to strength since. Aidan O’Brien has started to send over some of his elite competitors in recent years due to the lure of the occasion, with Churchill and Gleneagles featuring. In 33 years, the pot has doubled from the $3m that was available for the field in the first race in 1984. Wild Again won the race and claimed a prize in the region of $1m for trainer Vincent Timphony and owner Black Chip Stable. However, last season when Gun Runner won the event, he secured $3.3m for his team of trainer Florent Geroux and the Winchell Thoroughbreds LLC and Three Chimneys Farm. Even second-place competitor Collected clinched over $1m, finishing two-and-a-quarter lengths behind Gun Runner. In Europe, one race rises above the rest in terms of grandeur and finance. The Prix De L’Arc De Triomphe has a special place in the calendar at the end of the European flat season. All of the big names from across the UK, Ireland and France descend upon on Longchamp for the illustrious meet. Since the switch from the Franc to the Euro – the competition has enjoyed a dramatic rise in the purse. In 2002 the pot was a total of €1.6m, with the winner, Marienbard, claiming the lion’s share with €914,240. Frankie Dettori was the jockey that rode the horse to victory and he once again enjoyed success in 2017. However, on this occasion, the purse had risen to a total of €5m, with trainer John Gosden and owner Khalid Abdullah netting in the region of €2.9m.